I had a unique situation and was very frustrated by Medicare. Therese, my agent, walked us through step-by-step and took care of everything. She was a very calming voice in all of the clutter and she checked with several companies to help me get the best supplement plan. I can't say enough nice things about her. I did not have good experiences with other companies I spoke with, but Rose Ann was so helpful! She had a thorough knowledge and was very professional and helpful—no pressure at all. Way above anything else I experienced on calls with others! I was very upset with my Medicare and what I needed to do. My agent guided us through everything we needed to know, gave us some options and then worked with not just one company, but several to find us a plan on our budget. I was on the verge of tears and I can't give her enough credit. She also sent her card and checked up on us. Wonderful! My agent, Carol, helped me with my Medicare Supplement plan and she did such a great job my wife called her when she retired. She treats us like we've known each other a long time. She always gets right back to us if we have a question. The only thing I haven't asked her to do is wash my windows. My agent, Carol, took the time to explain everything rather than just sell me something—there was no pressure at all. She was interested in helping me find the right plan for me and made it easy to understand. Carol is very professional! Medicare Supplement Insurance Companies We Represent – And Shop For You! Are you losing your current coverage? Part D Drug coverage Questions? By representing many Top Companies we can research plans and rates for you with One Call! How can Americare Group help you get the Best Deal on a Medicare Supplement Plan? The 4 Major Parts of Medicare. Highlights of Part A and Part B Coverage. Which of the 11 Medicare Supplement plans is right for you? Products you can pair up with your Medicare plan. 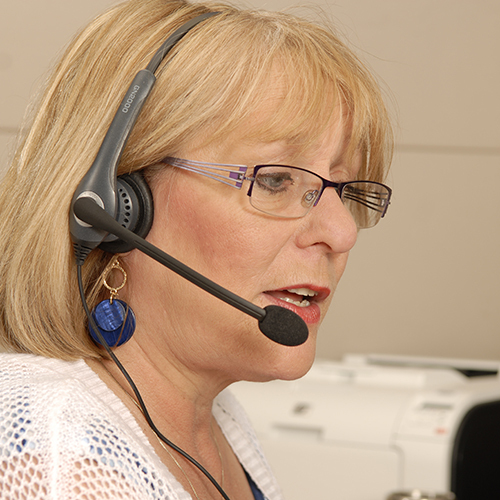 Help from a Medicare Supplement professional is just a phone call away. Friendly, personal and unbiased assistance. Help finding the Best Plan and Best Rate. Period. From the many top companies we represent. Absolutely no cost to you to work with us. Not connected with or endorsed by the United States government or the Federal Medicare program. Not all products are available in all states. Products not available from Americare Group in AK, CT, ME, MA, NH, NY, RI, VT, WI, AL and Washington DC. This is a solicitation of insurance and an agent may contact you. By providing your phone number/email address, you authorize us to contact you directly or through an operator so a licensed agent from Americare Group can explain the information you are viewing or requesting, even if you are on a state or federal DNC (Do Not Call) and/or DNE (Do Not Email) list or registry. There is absolutely no obligation to purchase anything. We look forward to speaking with you. At Americare Group, you will talk with a licensed insurance agent in your state who is a Medicare Supplement professional. Americare® is a registered trademark owned by The Entrecor Group, LLC. Americare Group and its agents have chosen not to be certified to sell Medicare Advantage or Part D. Cigna--Insured by American Retirement Life Insurance Company or Loyal American Life Insurance Company.